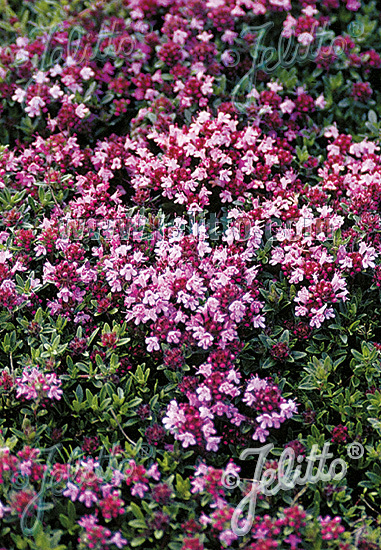 Special Features: A seed strain that forms perfectly low carpets with foliage and has the sweet fragrance of lemon thyme. 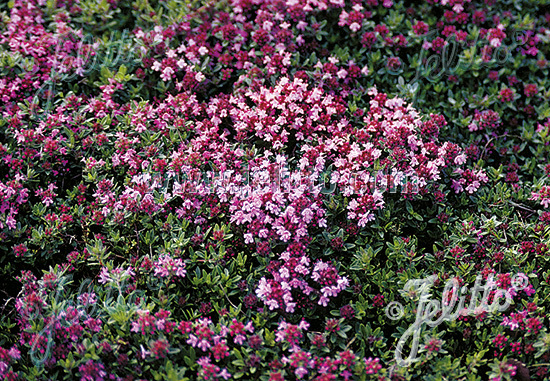 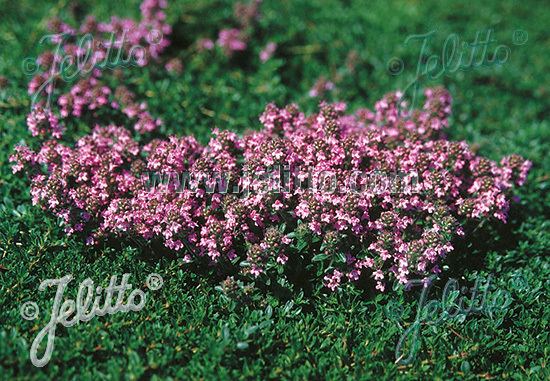 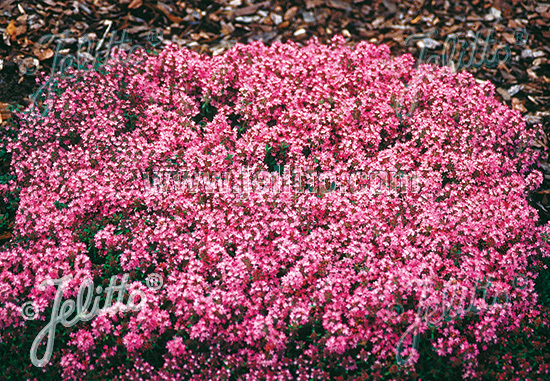 Use well suited for rock gardens, wall plantings or as a groundcover. 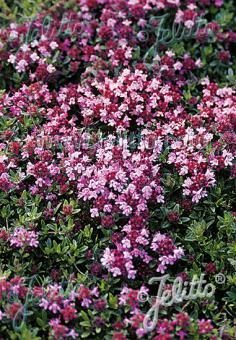 Easy from seed.